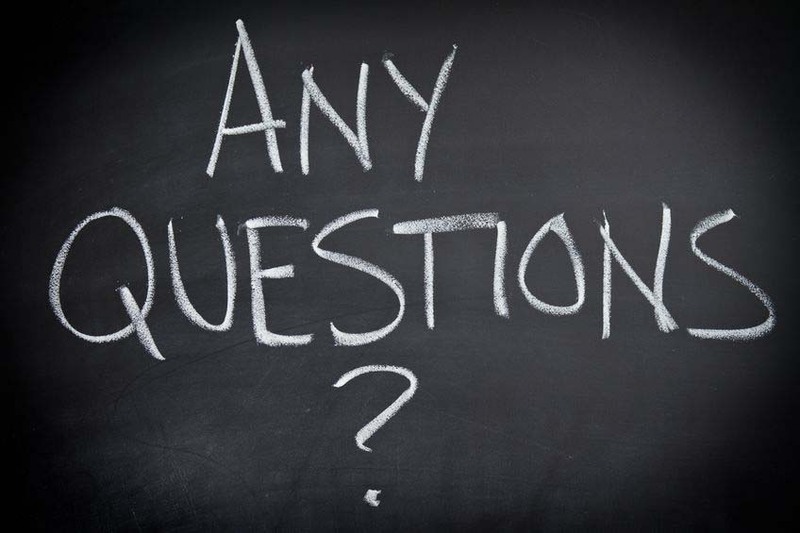 At the end of an interview, you will inevitably be asked: “Do you have any questions for me?” Be warned, not asking questions can leave a negative impression on the interviewer. While some people may think not asking the interviewer questions may show confidence and understanding, it actually casts you in an unfavorable light. Be sure to have a few thought out questions to ask at the end of the interview, or you could risk leaving behind the following negative traits. Not asking questions about your day to day duties and what kind of person is best for the job makes it seem like you don’t care very much about the position and just want any job you can get. Even if this is the case, you should always ask about your individual duties, even if only for your own knowledge. Contact Symphony Placements today to get help with interview questions. 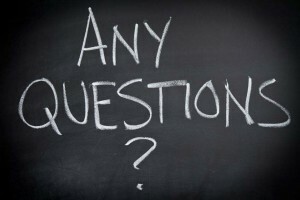 Not asking questions will also convey you don’t genuinely care about the company’s values and message. You want to make sure your interviewer understands your personality and the personality of the company fit well together. After all, the company culture should be an important factor on which you base your decision to take the job. First off, the interviewer isn’t going to think you’re very original if you don’t ask questions. To them, it will seem like you are just going through the motions of the job interview and will never have anything exciting or worthwhile to contribute to the company. Or, they could perceive you as being overly confident to the point of being cocky. While confidence is a good trait to portray in an interview, not asking questions is aloof and makes it look like you think you’ll get the job no matter how you act. At worst, you could actually portray incompetence by not being inquisitive or wanting to learn more. The interviewer may think you’re avoiding further discussion because you’re trying to hide a lack of skills. At the very worst, they may just think you’re not very bright. Find out what jobs suit you based on your skills and how to interview like a pro by contacting Symphony Placements today.